On the 19th of March 2019 David Spurdle gave an impassioned talk on his life's work with Stand by Me, a local children's charity operating worldwide. Everyone that heard his talk would have been impressed with his efforts to improve the lives of children throughout the world. I have offered to take part in the Rotary Club of Harlow Tye's annual Abseil event 160ft down the Church Langley Water Tower. 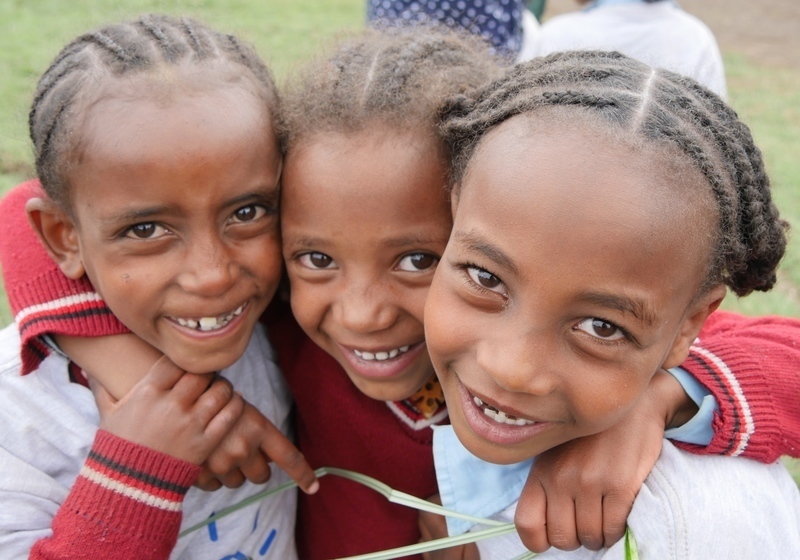 All funds I raise will go to Stand by Me to help children in Ethiopia get a great education. If you wish to cheer me on and support my effort the event will take place at Harlow Water Tower, Church Langley, Harlow at 11am on Saturday 4th May 2019.